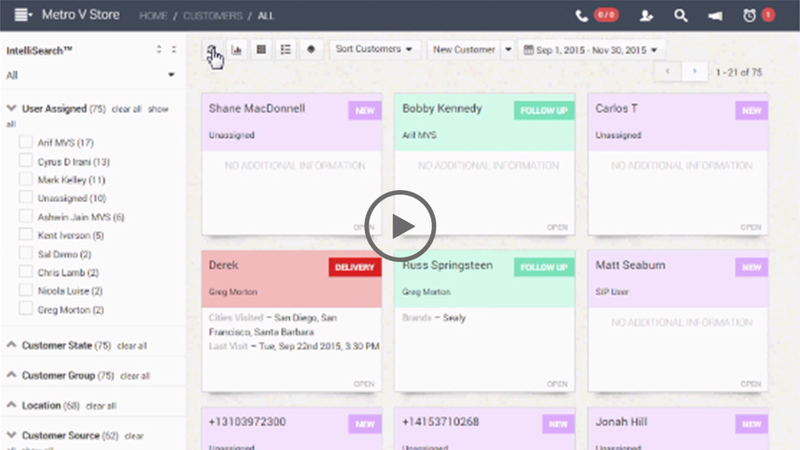 Hard time using CRM Apps? 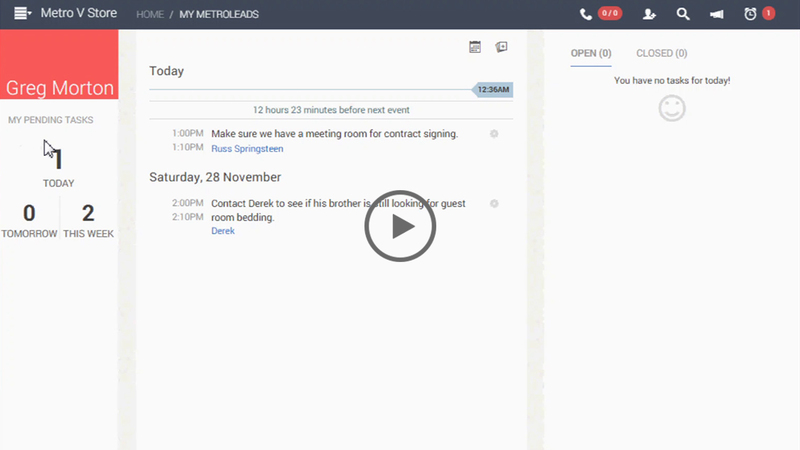 MetroLeads is Intuitive, Convenient and Fast! 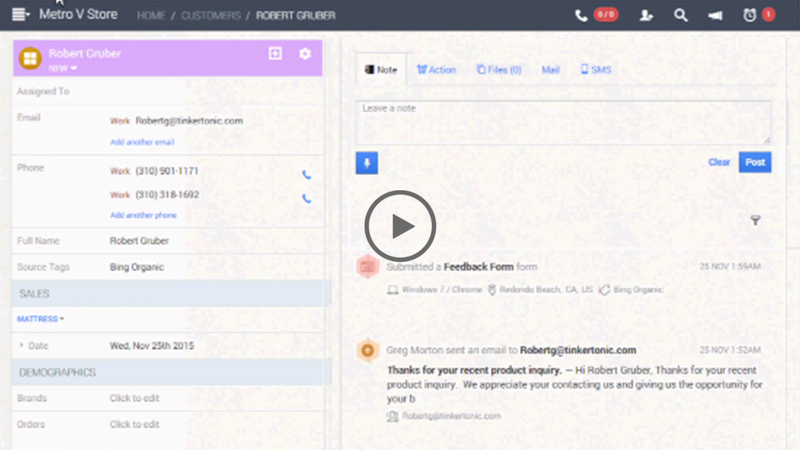 Try AutoMagic Lead Entry, Tracking and Data Correlation. 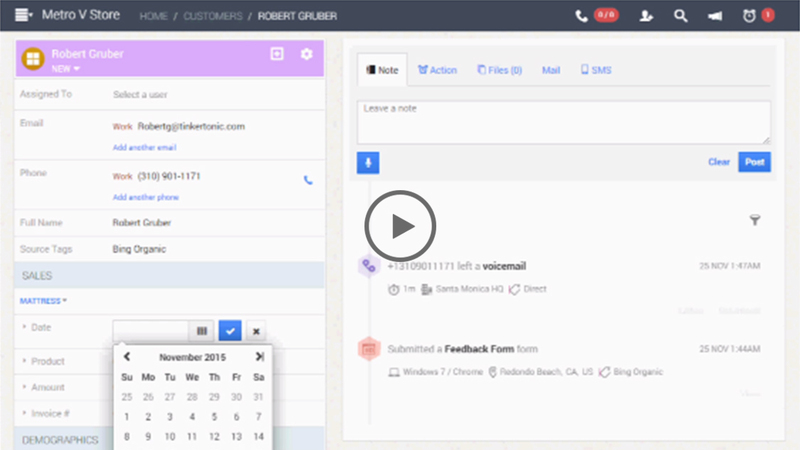 Any Lead — One Workspace with All your Data, Calls, Notes, Emails, Calendar in one place. Start your day with “My MetroLeads” organizing your meetings and tasks, giving you a coherent view of what you have lined up for the day and the entire week. 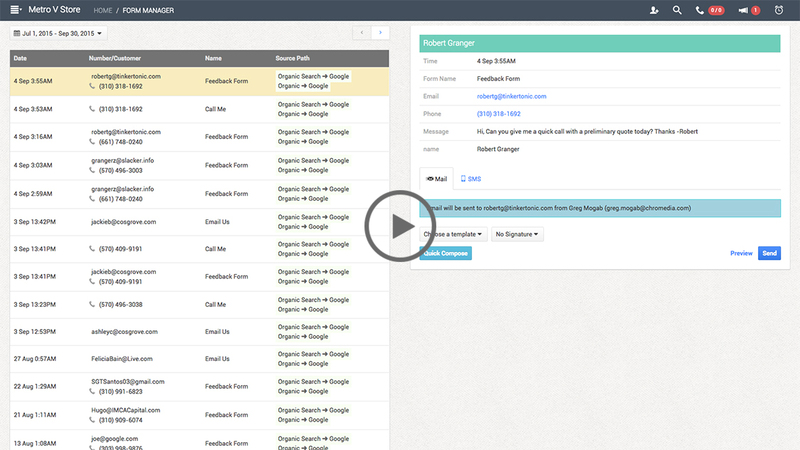 Complete history of lead interactions across all your contact media for incoming and outgoing events and messaging. Location specific tracking, association and reporting. Flexible multi-location management and lead organization from single locations to complete enterprise. 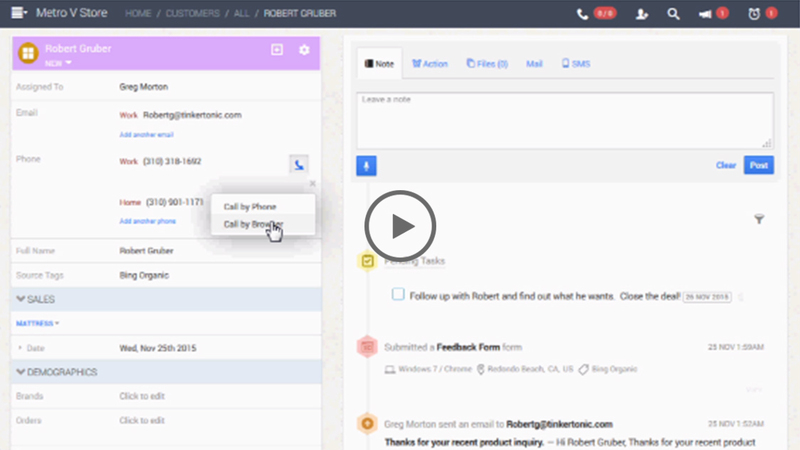 Track configurable lead interaction sources across all your contact media supporting discrete ROI analysis for your marketing and advertising channels. 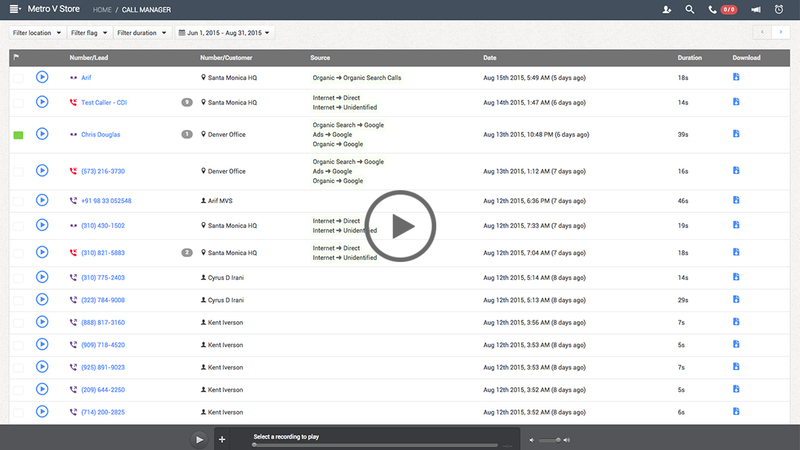 Response tracking for service fulfillment scalable from single locations to entire enterprise. 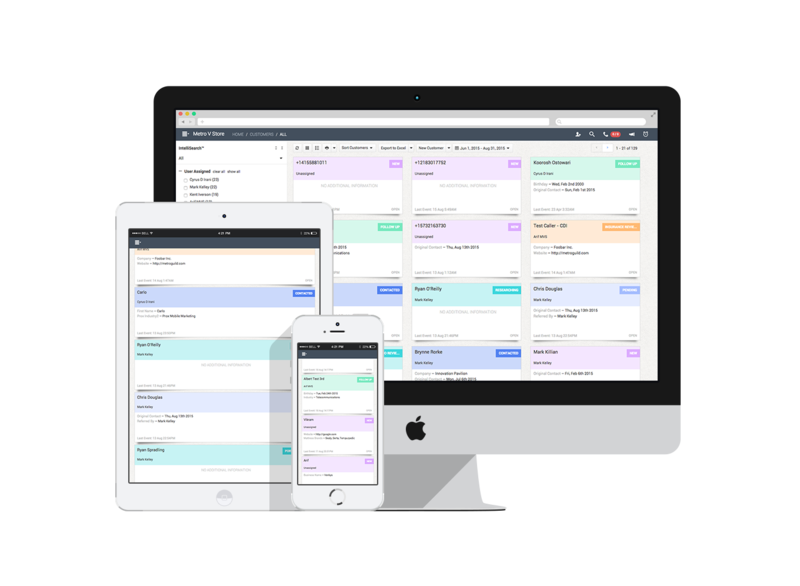 Fully configurable lead states with custom life cycle terminology aligned to your business process. Intuitive user interface uses color and innovative graphics for quick assessment of current lead status for simple and complex multi-stage sales cycles.